Looking for a Used MiniVan for a short Daily Communte, Day Trips, and Long Road Trips. Must seat 6 with alot of cargo storage. Will likely be upgrading in 3-4 years so resale should be a selling point. 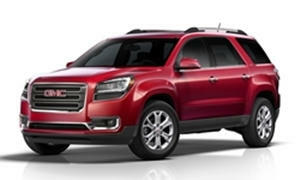 We will be driving this car cross country so reliability and comfort for other key factors. 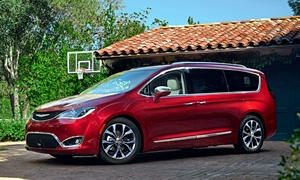 Been looking at 2014- Town and Country and 2013Odyssey, but open to other suggestions. You're driving patterns would be perfect for the Pacifica (plugin) Hybrid, however that is above your price. As you only plan to keep for a short period you may want to look at leasing. 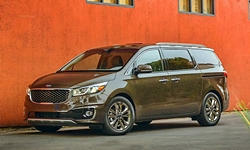 If you'd prefer used then look at the Kia Sedona. 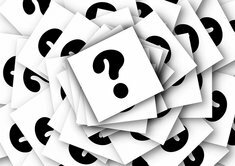 A CPO 2015 EX or SX should be in budget. If you're looking for reliability, stay away from Chrysler. The Town and Country isn't a good minivan. You would need to get a Touring Elite Odyssey for blind spot monitoring. Colin42 was right about the Kia Sedona. I looked on auto trader for a 2015 Kia Sedona EX with the EX Premium Package and everything was in your budget at about $24,000. 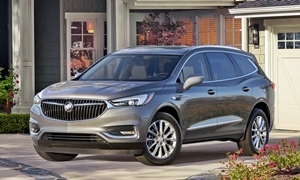 The EX with Premium Package gives you a backup camera, blind spot monitoring, leather, rear cross traffic alerts (it tells you when there is a car you can't see backing up), and backup warning system. I am shocked about how good of a deal this is. Of coarse, Kia is isn't known for their stellar resale value, but their cars are generally reliable. The value on this van I think is unbeatable, but you got to test drive one for yourself. 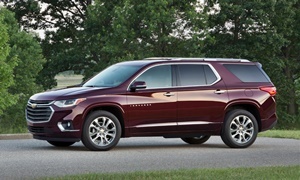 If you sacrifice some cu ft of space for $26,000 range you can pick up nice 2016 Chevy Traverse with 30K miles. This will use the similar 3.6l V6 as a minivan but offer AWD as an option. The back up camera and other safety features would be standard. But the park assist might be up a few levles.